Barry Markey utilizes the latest technologies, market research and business strategies to exceed your expectations. More importantly, we listen and that means we find solutions that are tailored to your needs. Thanks for starting your real estate search with us. 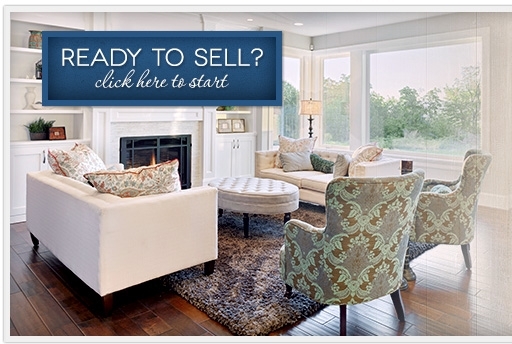 This website is full of information for you whether you are looking to sell or buy.